Dreamy autumn is coming and Kate is really really into it. 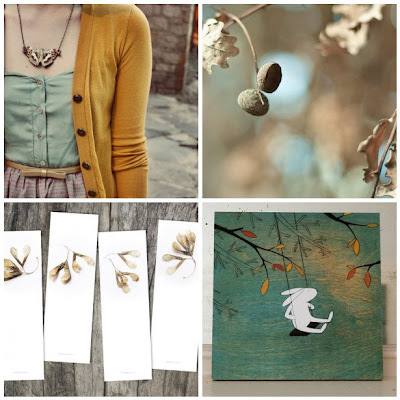 Here are the finds that have perfect colors and wonderful mood. A lovely selection! Now I have new favorites, thank you! Lovely selections! Puts me in the mood for fall!